A SERIOUSLY COMFY SPRING HOODIEMoisture wicking with a fleecy inside - perfect for Spring or indoor riding Shop Bro! Our Après & Clothing category is full of everything you need to enjoy the Après party or just chill in your chalet after a days riding. Soft and comfy one piece Picture suits meet Poler napsacks and beyond. Boonie-style full-brim hat from Coal. 100% cotton t-shirt with Henley Placket from Burton. Insulated, water resistant camping slippers from Montane. A super soft classic cotton tee. Lightweight and ultra soft and comfortable boxers made from Naturally sourced fibres. 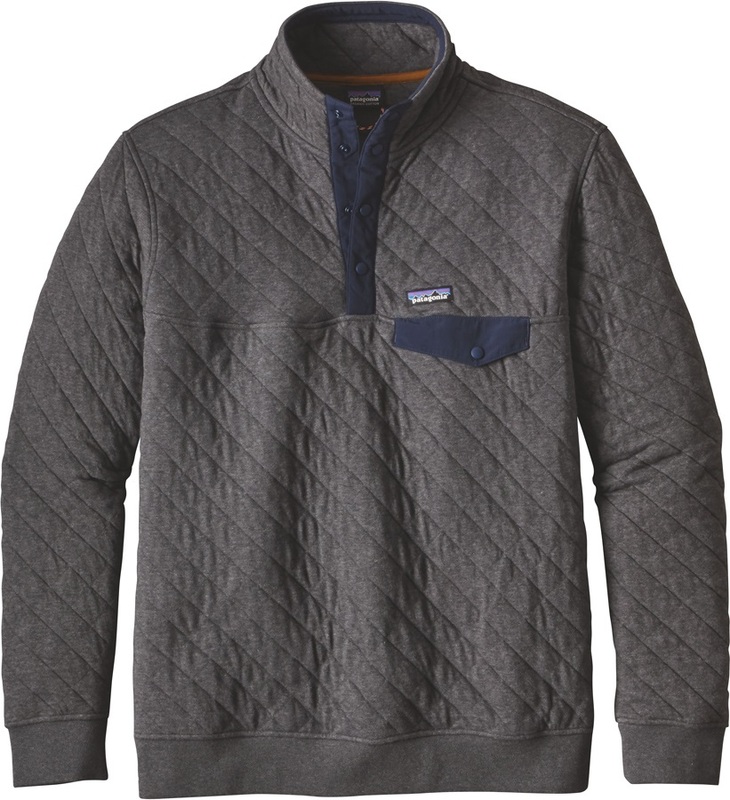 Lightweight version of Patagonia's classic fleece midlayer. A lightweight twist on the classic North Face hoodie with kangaroo style handwarmer pocket. Stay stylish and cool this summer, even in the heat. Heavyweight crew great for winter time in resort or simply for lounging. Super soft Women's tee from Planks with large slogan design and regular fit. Line keep it sharp and simple with their Sender Pullover Hoody made with 100% Cotton! This Burton Ridge Short-Sleeve is Stylish, elegant and simple and perfect as a layering piece to complete and outfit. 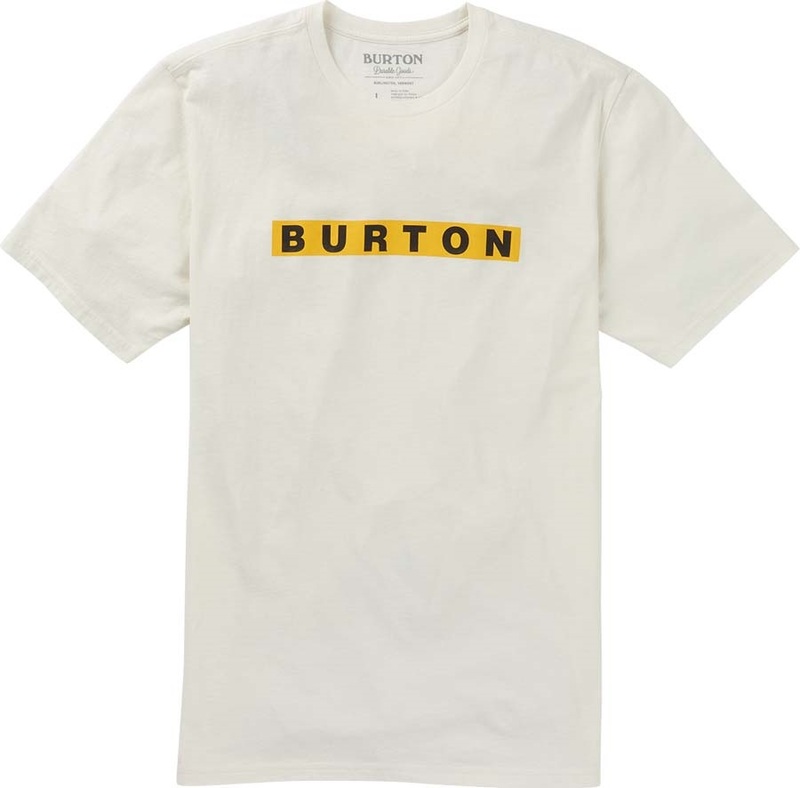 Stylish short sleeve t-shirt from Burton. 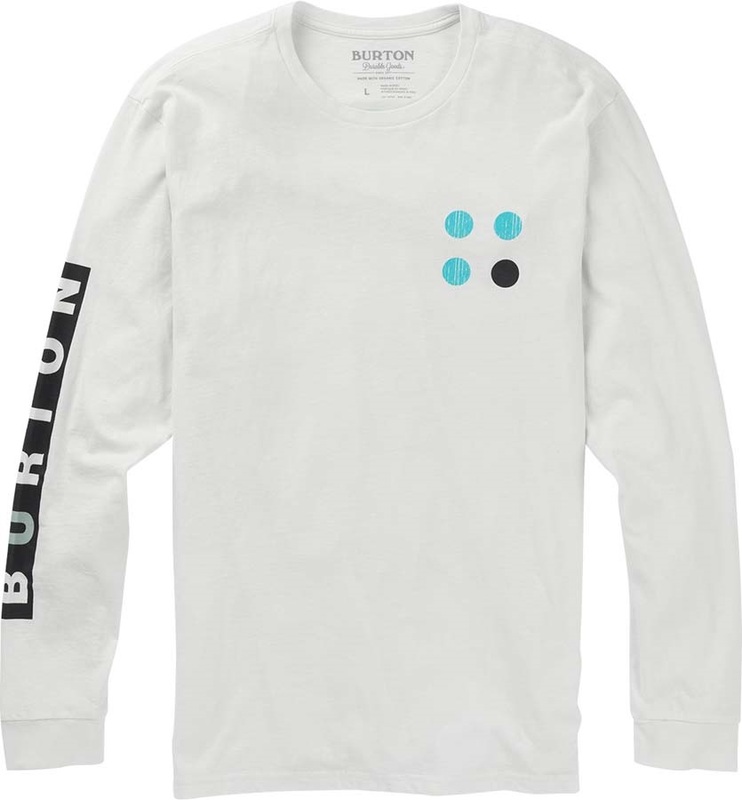 Stylish long sleeve t-shirt from Burton. Classic fit short sleeve tee for everyday wear from The North Face. Men's Eco-friendly T-shirt made with 4-way stretch and sustainable materials. A versatile, comfortable and high quality t-shirt from Norrona. Stylish Burton Timekey t-shirt for ladies. The Latero Tee: A lightweight short sleeve T-shirt from Animal with UV protection. A seriously comfy heavyweight crew for Spring and indoor riding! Stylish regular fit long sleeve t-shirt from Planks. Lightweight and fast-drying backpacking long sleeved shirt from Mountain Hardwear.